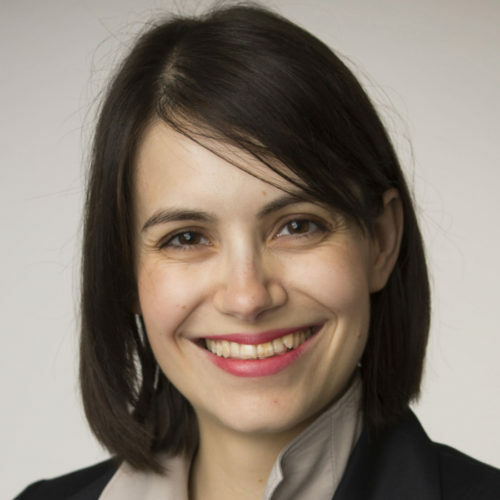 Maria Grazia Porcedda is a post-doctoral Research Fellow at the School of Law of the University of Leeds, where she is a member of the EPSRC-funded CRITiCaL project. Previously she was a Research Associate at the Robert Schuman Centre for Advanced Studies and at the Department of Law of the European University Institute. She trained in data protection and information security matters at the OECD and EDPS. Maria Grazia earned a PhD in Law from the European University Institute with a thesis titled “Cybersecurity and Privacy Rights in EU law”. Her research and publications focus on EU law and technology, particularly data protection and cyber security matters (latest article on cyber security breaches: https://authors.elsevier.com/a/1XmK~yog~~n8H). Maria Grazia’s early work was awarded with grants and prizes by the Accademia Nazionale dei Lincei and the Italian Association of Information Security (CLUSIT). Maria Grazia is a member of Europol Data Experts Network. She recently advised DG DEVCO as a Member of the EUISS Task Force on Cyber Capacity Building.